After 12 years as a Division I college basketball coach, I took advantage of an amazing opportunity last year to work for the NBA as 1st Assistant Coach for the Sioux Falls Skyforce of the NBA Developmental League which is affiliates for the Back to Back World Champion Miami Heat! This opportunity took me to Sioux Falls, South Dakota where I was part of a 10 game win improvement from the previous season while coaching 11 current or former NBA players! Through out the season I was able to witness our players receive a Gatorade NBA Call-Up on 4 occasions while coaching 3 NBA D League All Stars including the eventual overall D League MVP Andrew Goudelock who ended the season with the L.A. Lakers. Working with Coach Joel Abelson and the Heineman family was a first rate experience that I will forever cherish. The fans and community of Sioux Falls were very welcoming and supportive and treated all of us like family! I am proud of what we accomplish and expect great things from this franchise in the future. However for my immediate future, I have been very fortunate to earn a position back in the collegiate ranks, as I will be with NCAA Division I Nicholls State University of the Southland Conference this upcoming season! The opportunity to be back on a college campus is exciting yet very familiar to me. I am very excited for what this season has in store for our players, coaches, supports staff, and fans! With the first day of practice upon us, may all of our jump shots hit nothing but the bottom of the net! 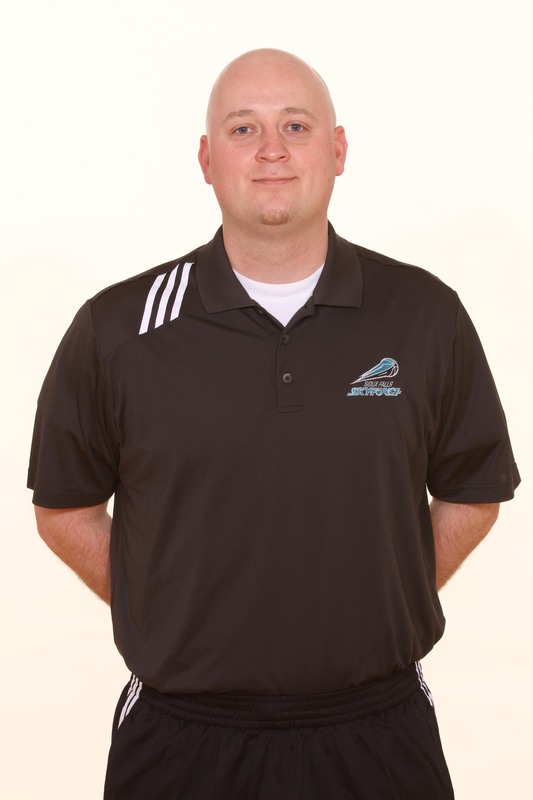 This entry was posted in Coaching, Travel and tagged Basketball, Coaching, darren kohne, NBA, NBA Development League, NCAA, Nicholls State University, Sioux Falls Skyforce, Sioux Falls South Dakota. Bookmark the permalink. ← The Last, First Practice!